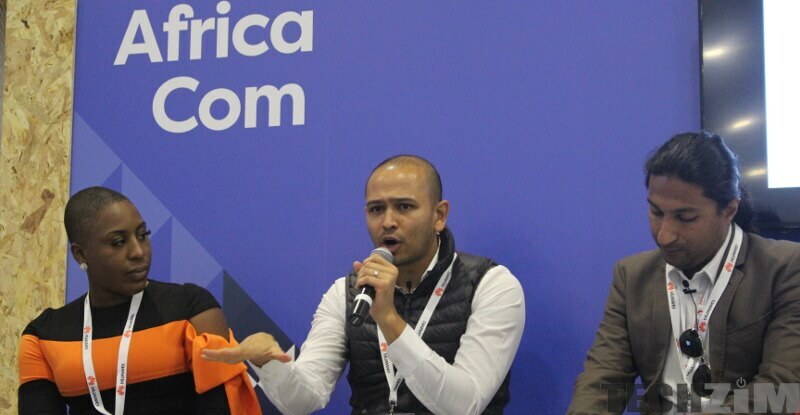 It’s that time of the year again, AfricaCom is back in Cape Town from 13 – 15 November for its 21st edition. Just like in 2017, the 3-day event promises to bring a wide range of talks covering FinTech, Internet of Things, 5G and smart cities among other topics. Unlike the previous year, AfricaCom 2018 now has a dedicated section that will explore artificial intelligence and its use cases in Africa. As the AI fan I am, this really makes me excited and I can’t wait to attend the talks listed below at the AI Summit at AfricaCom. Going beyond business – how can AI help to digitize Africa’s communities? Anyways, let me not get carried away. Right, the talks, there’s not much in terms of details other than the titles so we’ll just have to see what exactly they have in store on the days that they happen. There will be many different and interesting discussions and talks like these so in case you’re not that into artificial intelligence yourself, there’ll be something for you. Techzim will be attending AfricaCom 2018 so feel free to send us any questions you might want to be answered and we’ll definitely do our best to ask them during the various presentations and discussions that we’ll be attending. You can check out all the talks that will be held there here.